A Notice of Appeal must be filed within 90 days from the date the CRA issued the reassessment or confirmation. If you missed the above window, don’t worry. You may also submit an application for an extension of time to file your appeal. In most cases, the time to submit such an application is one year after the 90-day time limit has lapsed. That you have reasonable grounds for appealing. The TCC is an independent court of law that conducts hearings across Canada. There are two procedures followed: the informal and general procedures. Interest on federal taxes and on penalties is the only matter in dispute. This procedure is generally more expedient than the General Procedure and the TCC is more flexible in its application of the rules of evidence. It should be noted that the judgment issued under the informal procedure will not be treated as a precedent for other cases. There is no filing fee for an appeal under this procedure. If you do not qualify to have your appeal heard under the informal procedure, the TCC will hear said appeal under the general procedure, regardless of the disputed amount. Under this procedure the TCC requires a filing fee to accompany your Notice of Appeal. In this procedure, all of the litigation steps are outlined in a timetable, mutually acceptable to both parties. Undertakings – this requires that both parties produce information or documentation that only came to light during the examination stage. These findings will typically allow the CRA to become more familiar with your matter and are likely to increase the potential for a settlement. The general procedure is far more conducive to promote settlement discussion between the parties as both sides become more familiar with each others respective positions. Should a decision rendered by the Tax Court of Canada be unfavourable, you have the right to appeal to the Federal Court. Contact a lawyer at Rosen Kirshen Tax Law to evaluate whether or not this option is the right move for you! This posting provides information of a general nature only. It does not provide legal advice nor can it or should it be relied upon. 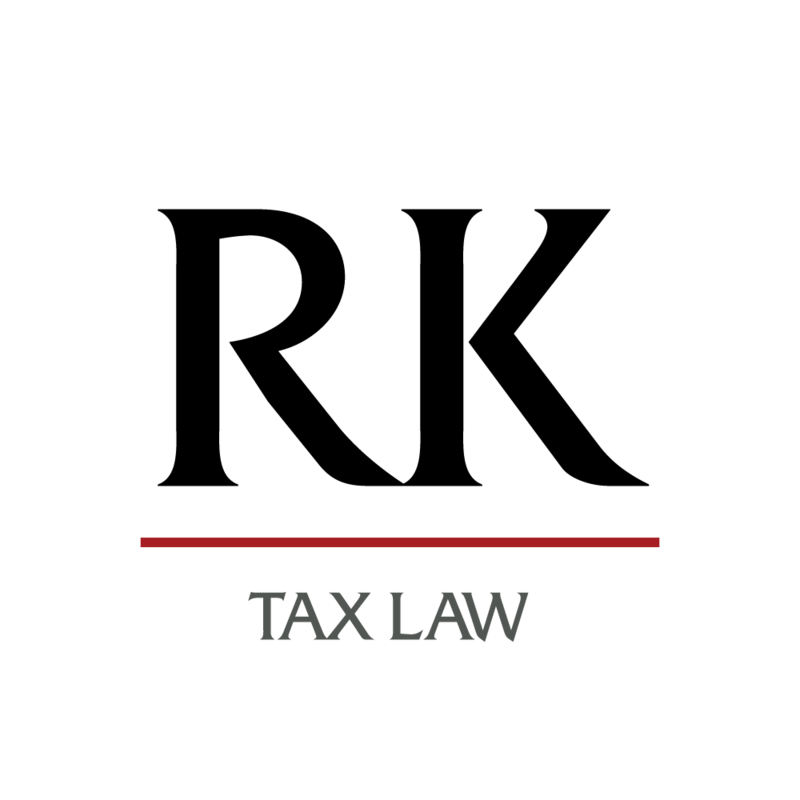 All taxation and Tax Court situations are specific to their facts and will differ from the situations in the articles and postings. If you have specific legal questions you should consult with a lawyer.